John C. Kauffman migrated to America from Tuttlingen, Germany in 1851. 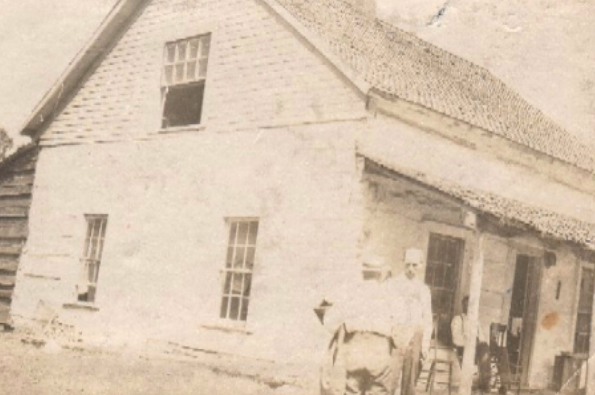 Kauffman started as a lumberjack and built a house in 1862 in an area he had cleared. Later that year he had to move his house because of the drifting snow. Kauffman was the Township Supervisor and Postmaster of Presque Isle until his death in 1913. Kauffman also served in the Civil War.